CAR BUYERS BRISBANE - WE WILL BUY YOUR CAR TODAY! Cars Brisbane are expert car buyers, specialising in paying on-the-spot cash quickly. 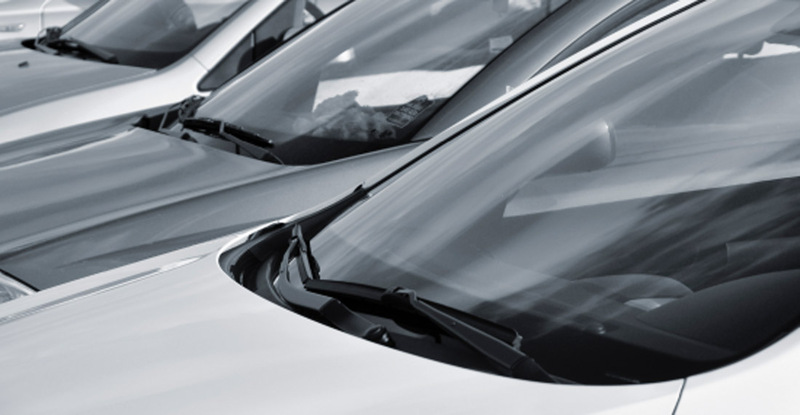 We buy any car, no matter the make or model – and when we say we buy any car, we mean any car! No matter the age, no matter how many kilometres the car has driven, we will buy your car! Having been Brisbane car buyers for many years, we’ve got a great understanding and huge depth of knowledge on just about any car make and model. We use our knowledge and expertise to our advantage and don’t let any books or computers generate quotes for us – we do it all on the spot and based on years of experience as Brisbane car buyers. What does this mean for you? It means when you visit us for a valuation, we inspect the vehicle there and then and offer you the best price possible – in fact we’ll get you the best price in Brisbane. One of our unique offerings is our huge network of car buyers around Australia. Got a specialist vehicle you want to sell? No problem! We’ll make you an offer on it no problem, and if you need us to reach out to our network of car buyers, we can spread the word and find the right buyer for you. Why wouldn’t we buy it ourselves? As made clear above, we buy any car. We will buy your car guaranteed, but sometimes a specialist vehicle may be worth more to a specialist dealer. Our partnered car buyers in Brisbane and surrounding areas (in fact all over Australia) will be happy to give a second opinion and we can have your car sold for a price you’re happy with – we’ll even sort out all the paperwork for you at our location, and get you the cash, so you don’t need to drive anywhere else chasing car buyers – we’ve got that covered! "Excellent service and very helpful. Jeff gave me a more than fair deal for my car. Very easy to deal with and even gave me a lift to the train station. Jeff cares about his job, his clients and his reputation. Highly recommended." Looking for a used car buyer in Brisbane? No need to look any further than Cars Brisbane. 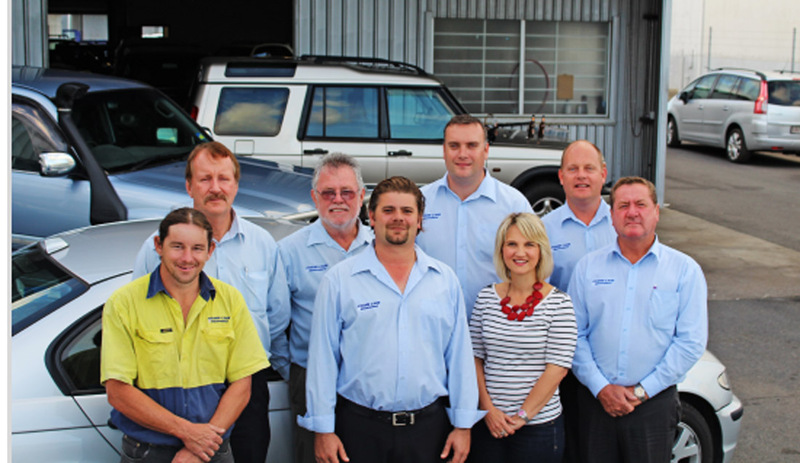 Our years of expertise means we can accurately value your car and offer the best price in Brisbane. We will buy your car today and pay cash on the spot! We've perfected the process of buying cars and narrowed it down to a 3-step process. Use the form on this page to let us know some details about your vehicle, come and see us for a free, no obligation valuation, collect your cash and give us the keys. It's so simple we can complete the entire process in 30 minutes!